deviant sexual conduct without the consent of the other party. 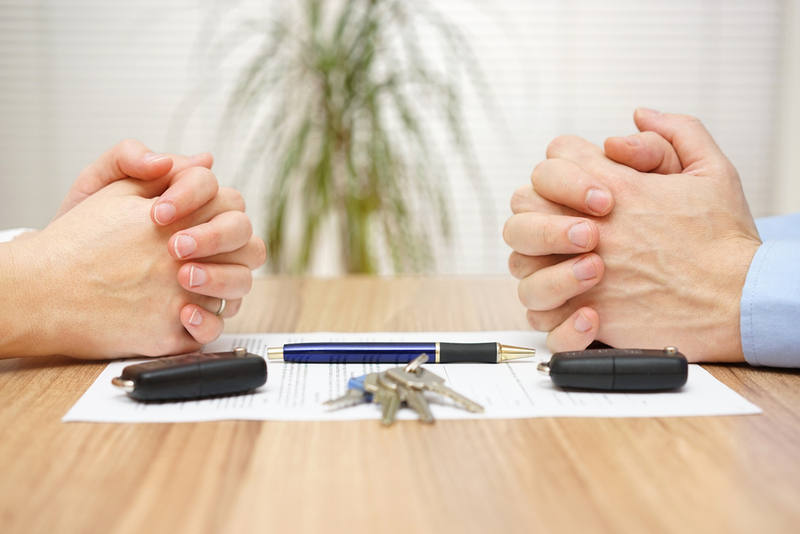 Today, most divorce matters are filed on the basis of irreconcilable differences. This no-fault ground for divorce simply requires that there be irreconcilable differences which have caused a breakdown of the marriage for a period of at least six (6) months with no reasonable prospect of reconciliation, which make it appear that the marriage should be dissolved. Filing for divorce on the grounds of irreconcilable differences requires no allegations of wrongdoing by the other spouse, which can help make the divorce process easier as it can be difficult to prove fault-based grounds. No matter what has occurred in your marriage that led you to the decision to file, the Law Offices of James T. Rosenberg will help fashion your Complaint for Divorce to get you the relief that you want and need. For individuals of substantial means, divorce presents the threat of losing significant property, assets and even business interests. It is critical that you enter the divorce process represented by a firm that is equipped with the experience and legal skill needed to ensure that your interests are protected and that you receive what you are entitled to as you leave your marriage. At the law offices of James T. Rosenberg our lawyers have dedicated more than 47 years to family law and asset division. We are prepared with the experience and skill needed to properly value and trace all assets involved in the marriage and help reach a division agreement that is fair and equitable, protecting your interests. For couples who have built a family business together, own a business they started before the marriage or who hold a significant share in a company or professional practice, the division of these interests can be complex and overwhelming. Our attorneys work with trusted financial professionals and experts to conduct appropriate business valuations so that the business interests can be properly divided according to the time and financial investments made by either spouse. We look at the source of the assets and contributions by either spouse to the business or the acquisition of a certain asset. Our attorneys are also skilled in dividing complicated retirement and pension accounts as well as portfolios and other investments. Our attorneys have handled many high-asset division cases, and have the experience and understanding to deliver creative and innovative solutions that protect our clients’ best interests. Throughout the process, we work with the highest caliber of experts and professionals, including real estate appraisers, vocational experts, mental health evaluators and forensic accountants.